New York - victorshotels jimdo page! 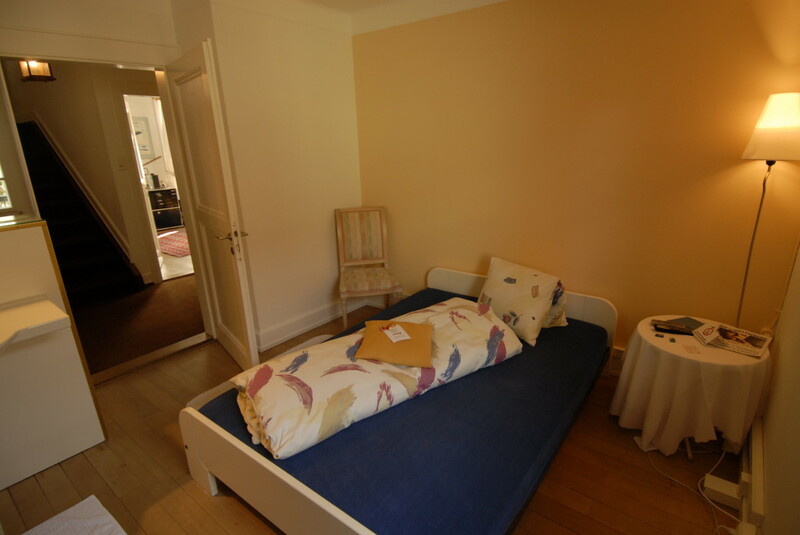 In this exceptional single room with a small balcony, furnished in style, the guest will quickly forget the bustling city life. 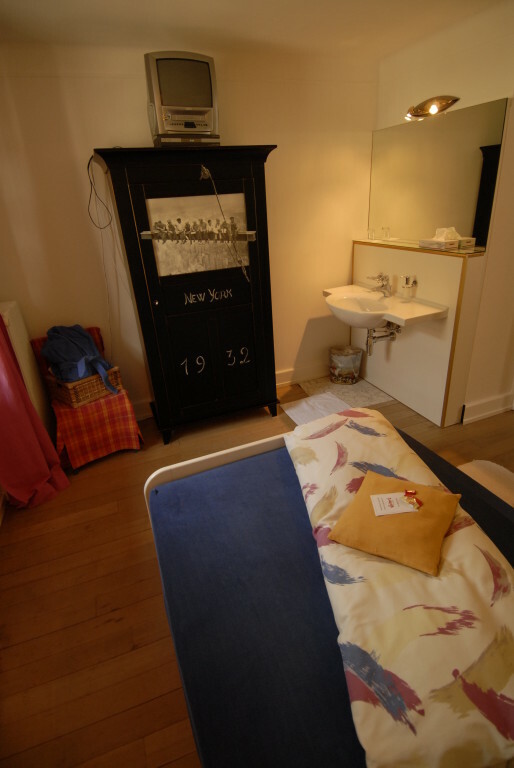 The room is also bookable as a small double room.